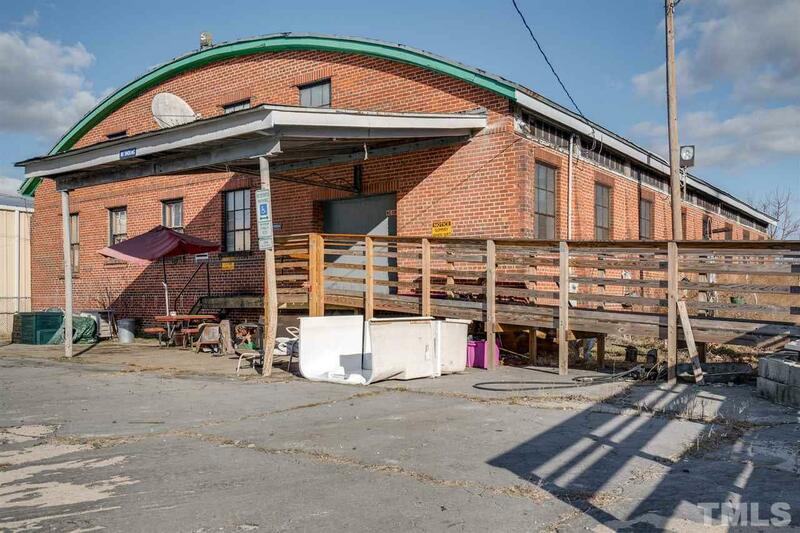 Super warehouse space loaded w/ character-- you will love the beams, wood flooring & barn doors. 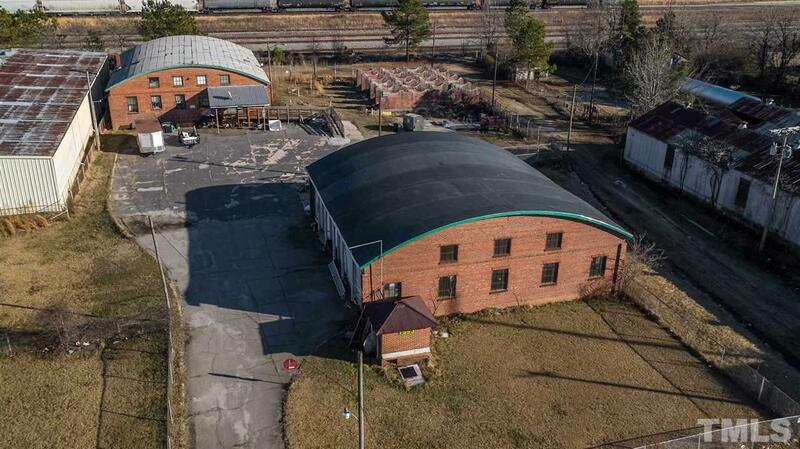 Currently used as an auction house -- lots of potential for a variety of uses! 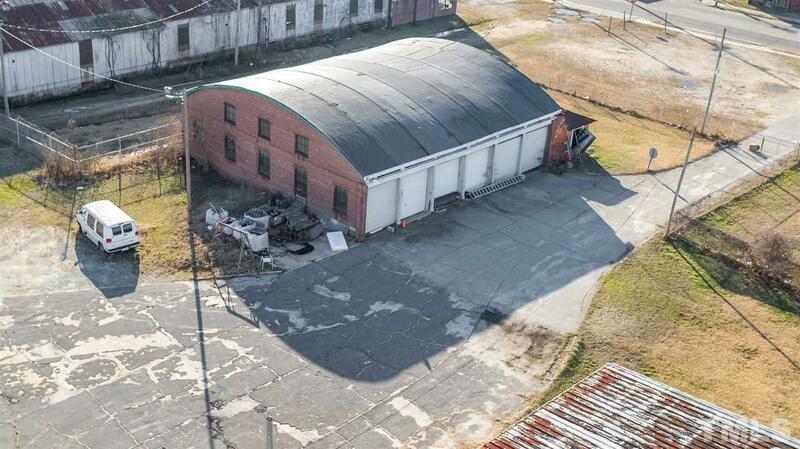 Two buildings totaling 8,458 s/f- The main building (1) totals 4,240 s/f open space w/ 560 s/f designated offices with two working baths. 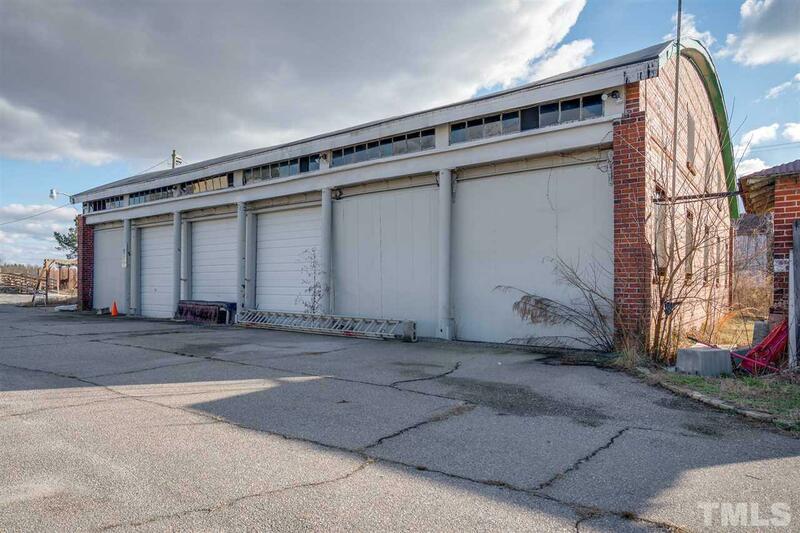 Building 2 totals 4,218 s/f has 5 usable garage doors. Entire area has chain linked fencing. Electrical & plumbing updated. No central HVAC. Lots of charm!